“The towns created by the french are Saint-Paul, Saint-Denis, Sainte-Marie, Sainte-Suzanne. 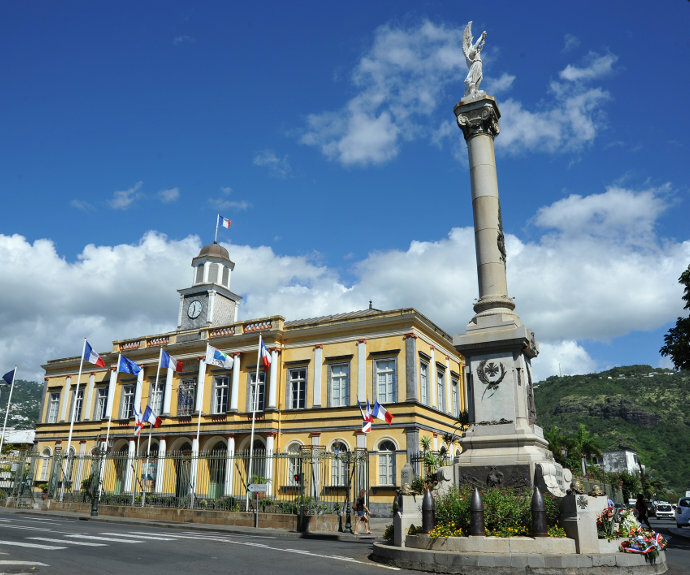 The last three are located inside Beau-Pays, a region which stretches from Cap Bernard to Sainte-Suzanne’s river at the tip of the east coast.” Etienne REGNAULT, first governor of La Réunion. Saint-Denis is the island’s wealthiest center for historical heritage. But that’s not all. The administrative and economic capital of the island also offers charm and fun with its myriad local shops, market places, lovely architecture and exquisite local gastronomy which makes all the influences melt together. Sainte-Marie and its international airport are the gate to our department. Beyond that gate, the most colorful forest highlands await your visit, completely unspoiled. First, have some fun and and spend time in the town’s lively marina, then venture out into the wild of the Plaine des Fougères or even fly above the coast with a Microlight. 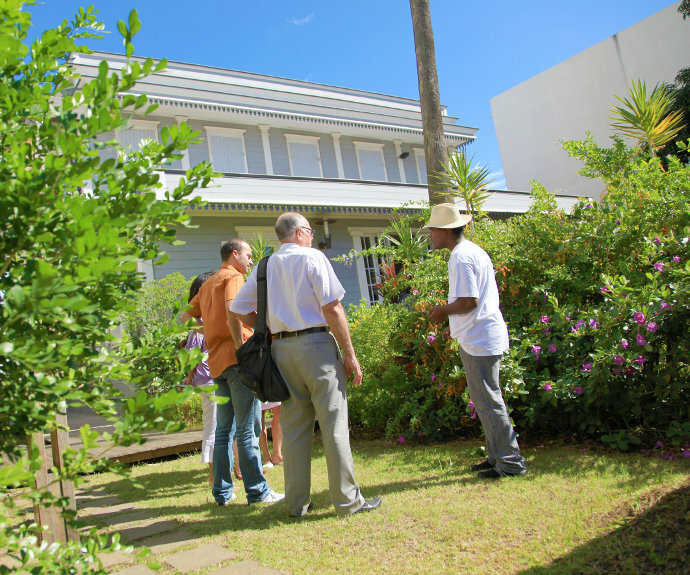 Welcome to Sainte-Suzanne, the oldest town on the island. Need to cool down ? 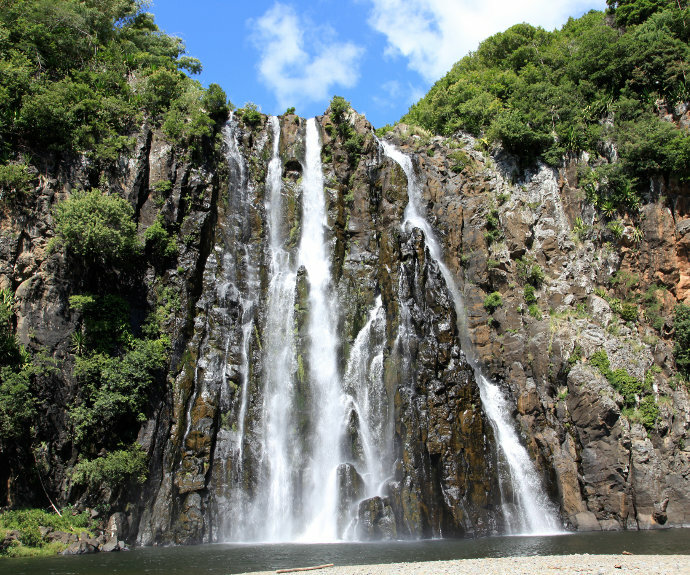 Dive into the waterfalls, before laying down a cloth on the banks of the Bocage for a well deserved picnic. 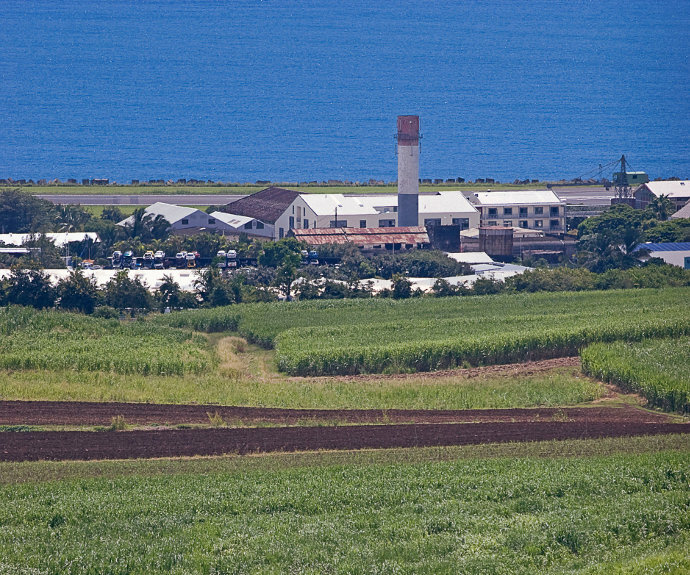 Complete this exercise in exoticism with a visit of an old sugar plantation, where you will be surrounded by cane sugar fields for as far as your eyes will be able to see.